Coming to a Nerdatorium near you! Modern Gaming Zone will include Minecraft, Roblox, Fortnite, Space Engineers, Forza, PUBG, Rocket League and more. Retro Gaming Zone will include Sega Classics, Nintendo NES, Atari 2600 Games (many) Arcade Classics Space Invaders, Galaxians, Caterpillar, Pac Man, Plenty of other Systems such as Atari ST, Amiga, ZX Spectrum and BBC Model B. Table Top Gaming Zone include Chess, Card Games, Exploding Kittens, Quirkle, Dungeons and Dragons and much more. 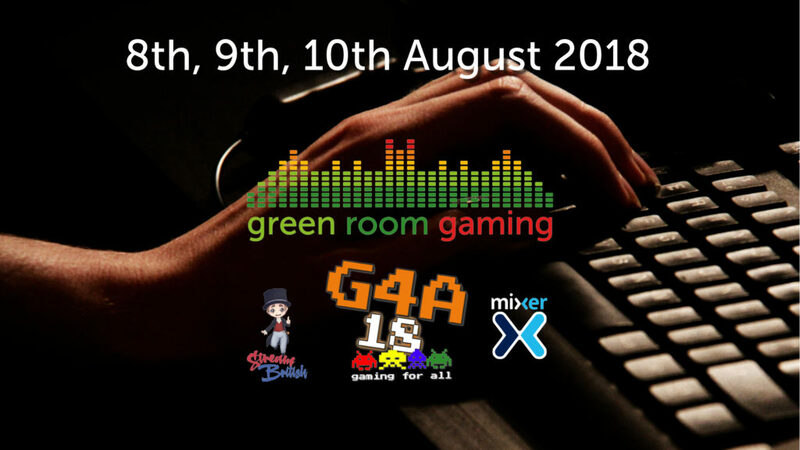 Stream British: The whole event will be streamed by one of the UK’s top five Mixer streamers and supported by a team of Moderators to make sure that everyone is looked after. There will also be lots of prizes and giveaways, tournaments and leaderboards across all of the zones.